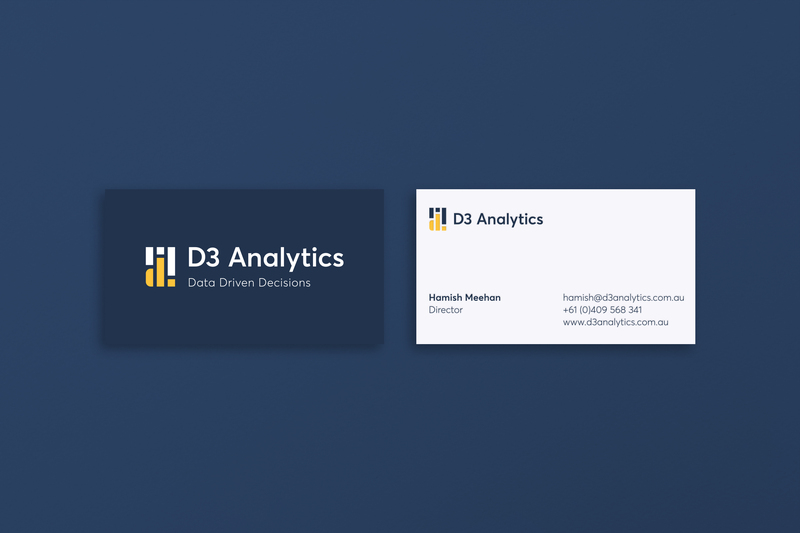 D3 Analytics delivers tailored analytic solutions to transform data into dynamic and meaningful insights. 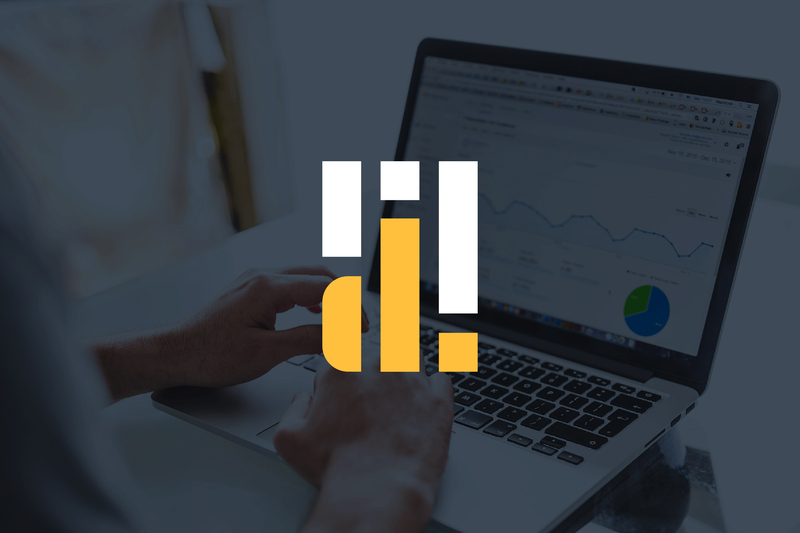 We were engaged to develop a visual identity that represents the professionalism and credibility of their service offerings. 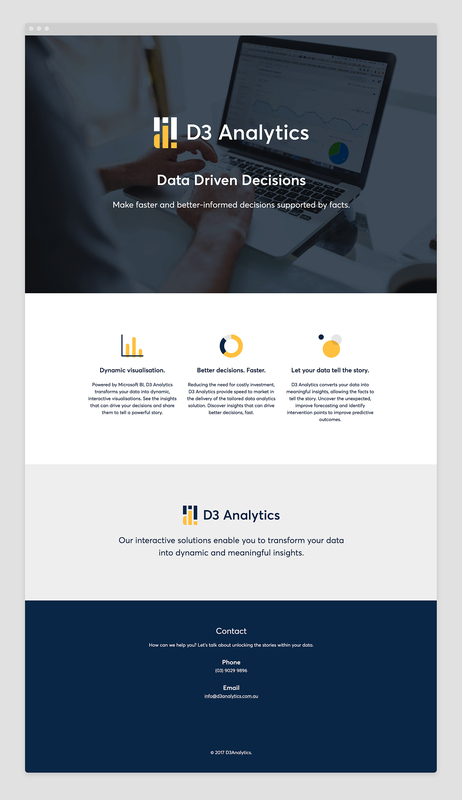 We also worked closely with the business' founding director, Hamish Meehan, to build a narrative around the D3 Analytics brand and create a website to carry this story.